This year, Xiaomi released the new flagship Xiaomi MI 8 of the year, which was once praised. It won the most cost-effective mobile phone title in the price range of 2,000 yuan ($289) in July. The design of Notch, transparent exploration version, excellent photo taking and full-screen gesture interaction All of them have handed in satisfactory answers. It can be said that the 8th anniversary is the most sincere gift for fans and consumers. There are several sets of leaked photos on the new flagship model in Xiaomi. 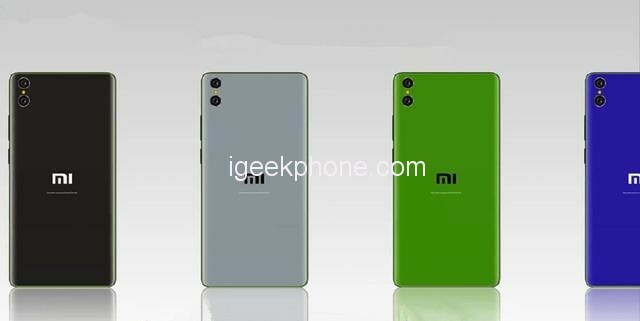 It should be Xiaomi Mi 9. Xiaomi Mi 9 is very stunning in appearance. 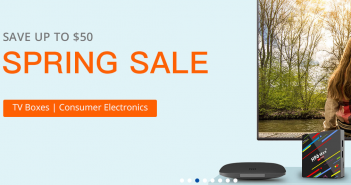 It is reported that the screen ratio will be as high as 98%, and the slightly stiff Liu Haiping is cut off. Only the front single lens and 3D infrared sensor are left on the forehead. If the real Phone is really like this, plus the Xiaomi brand has always been known for its cost performance, the price of the mobile phone is low, it really does not give other mobile phone brands alive. The Xiaomi Mi 9 screen material uses the AMOLED screen from Samsung’s own research and development. It adopts a comprehensive design style with the curved surface, and the appearance value is very high, which is amazing. The screen size of Xiaomi Mi 9 is designed to be 6.0 inches. You can rest assured that the resolution of Samsung’s AMOLED screen will not below. It is said that it will be as high as 2960*1440 and the ratio of the body screen is 19:9. Xiaomi Mi 9 installed the screen fingerprint unlocking technology on the basis of Xiaomi Mi 8, which belongs to the pressure fingerprint series. It will also support 3D face recognition unlocking technology. The screen unlocking is safer and faster. Compared with Xiaomi Mi 8, in speed Definitely a little better. Xiaomi Mi 9 adopts a borderless design, which truly achieves the level of the true full screen. It can be described as very exciting in watching the video and playing games. The three-dimensional design of the three-dimensional bricks is infinite, making use of the difference in perspective, making consumers very It is ugly to see if the border exists. Xiaomi Mi 9 installed the screen fingerprint unlocking technology on the basis of Xiaomi Mi 8, which belongs to the pressure fingerprint series. It will also support 3D face recognition unlocking technology. The screen unlocking is safer and faster. Compared with Xiaomi Mi 8, in speed Definitely a little better. You can see that this Xiaomi Mi 9 concept machine is quite good when running and playing games and watching videos. It really achieves a borderless real full-screen design. Since the frame portion adopts a three-dimensional brick design, the presence of the frame is hardly seen in the line of sight. The rear dual camera of Xiaomi Mi 9 uses Sony’s newly developed IMX586 sensor, and the highest camera has a pixel density of up to 48MP. As for the fuselage configuration, Xiaomi Mi 9 will undoubtedly carry the latest flagship processor of Qualcomm Snapdragon, running memory up to 8GB, while Xiaomi also pays attention to waterproof and dustproof, Xiaomi Mi 9’s waterproof and dustproof equivalent will be as high as IP67. Xiaomi Mi 9 can be described as Xiaomi’s own innovation. Compared with Xiaomi Mi 8, Xiaomi Mi 8 is not its opponent. The most striking thing on the back of the phone is the two lenses on the top left. This design is quite similar to the previous Xiaomi Mi 6. Although there is no post-shooting, the camera performance should not be bad. 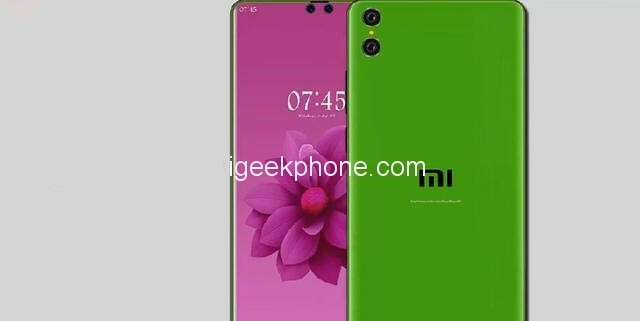 Whether it is appearance or body configuration, Xiaomi Mi 9 is beyond the existence of Xiaomi Mi 8, if Xiaomi Mi 9 is really true. As the concept design shows in general, I believe that when it is released, it will definitely be the rush of consumers, and sales will be even higher.